Iggy Azalea is really in her feelings this morning, and we can't blame her. 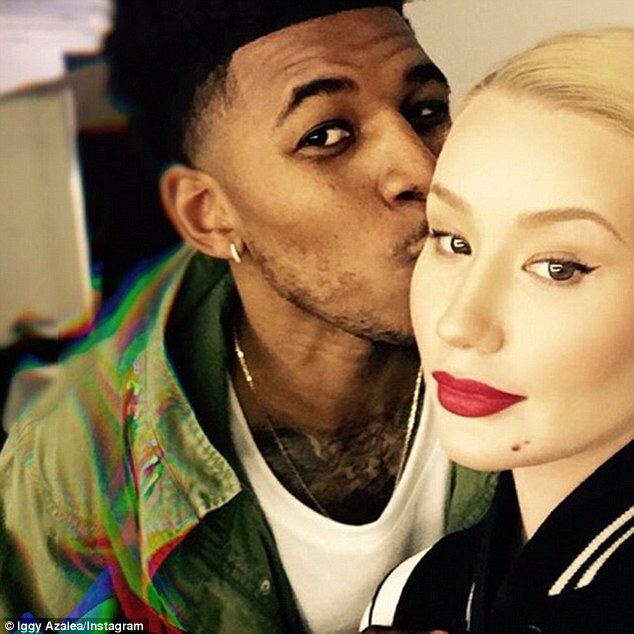 According to her tweets, Iggy just learned that her ex-fiancee, NBA player Nick Young, was cheating on her during their relationship and got his son's mother PREGNANT! SMH... Iggy shared with fans that she originally broke up with Nick after she caught him bringing a chick into their home via the security cameras *sips tea* but she just learned from E! news that her trifling Ex also got another woman pregnant during their relationship. SMH! Read her tweets below. Really Nick!? SMH... Poor Iggy. To add insult to injury people are still criticizing Iggy for trying to be a rapper. Just the other day a fan approached her in the airport and dissed her to her face. Watch the clip below. Damn homie. It's a cold world.